Marine Electronics Installers has a well rounded staff with exceptional maritime experience. 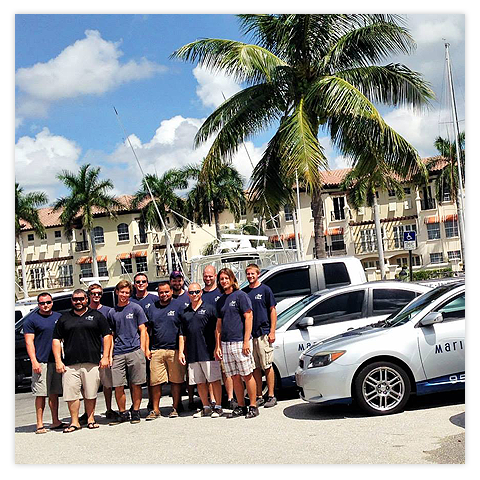 With decades of experience servicing and serving the marine industry MEI will keep your boat in top running condition. Our Marine Electronics technicians must go through rigorous testing and certifications before they are allowed onto any vessel. 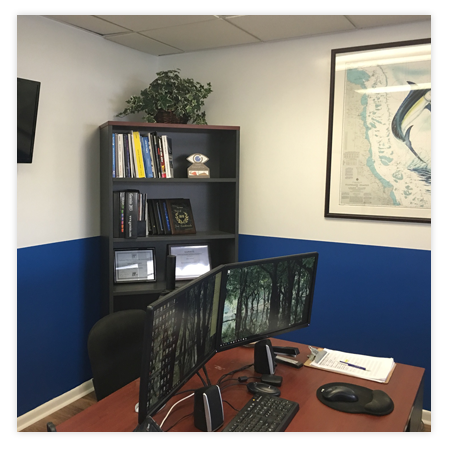 Our professional Team at MEI has a proven track record of hiring and training the most experienced technicians for Marine Electronics disciplines. 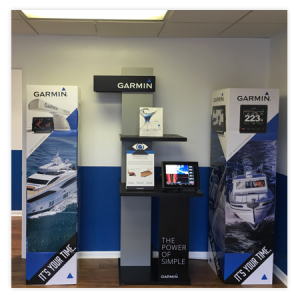 NMEA 2000 Certified, NMEA MEI Certified, NMEA Advanced Certified, Garmin Certified, Raymarine Certified, Crestron Certified, Bitwise Certified, RTI Certified, URC Certified, Simrad Certified, GOST Certified, Intellian Certified, KVH Certified. Customer Service and continuing education along with constant training and learning of the latest Marine industry techniques. These are the core hallmarks for which our experienced and highly advanced techs rely upon to deliver the ultimate customer experience.